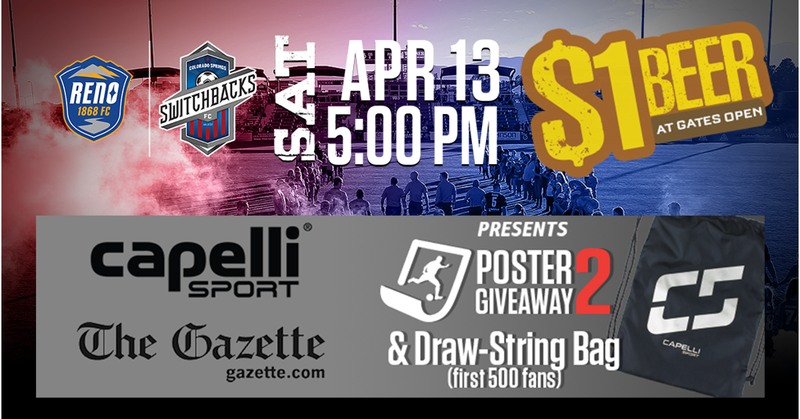 The Switchbacks FC take on Reno 1868 FC on Poster Giveaway #2 Night, presented by The Gazette and Capelli Sport where the first 500 fans will receive a Capelli Sport draw-string bag and the second poster of the Switchbacks FC 2019 series! 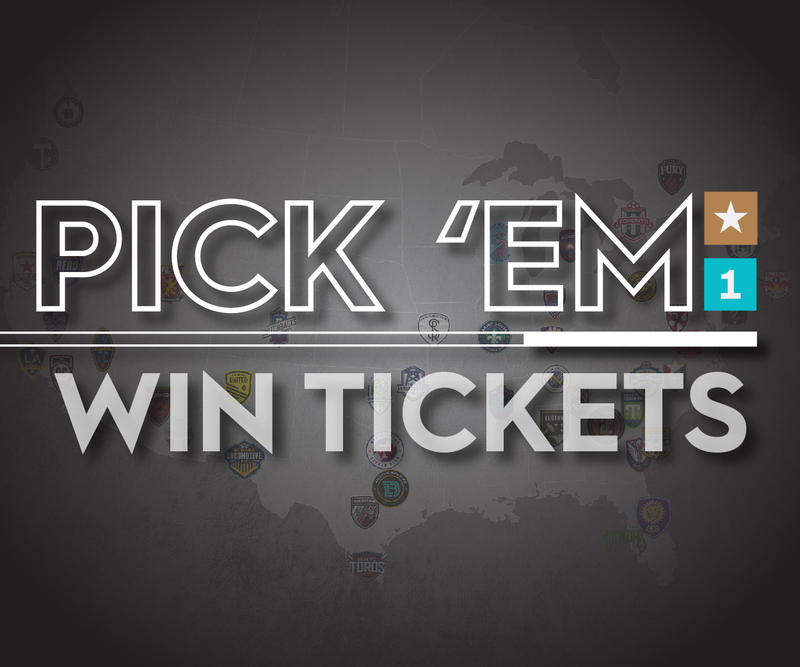 Tickets are ON SALE NOW and start at just $12 and are available HERE! Full 16oz beers will be available for $1 when gates open at 5pm! For the price of a Switchbacks ticket and 2-5 beers, it is cheaper than buying 2-5 beers at a bar or restaurant.